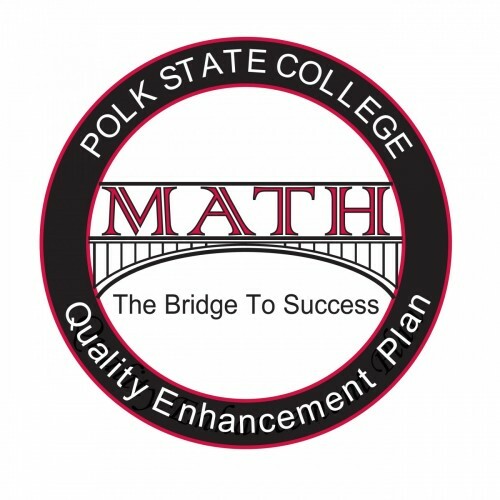 The logo for Math: The Bridge to Success was designed by Jesse Howell, a student at Polk State College. It was the winning design in a college-wide logo design contest. The QEP song was composed by John Anderson, Professor of Music at Polk State College. Dressed and out of the door. Love teaching my students but I want to do more! Is by making a passing grade in MAT 1033. Science, Social Science, Humanities, Fine Arts, English and Math. We’re working together to lead our students down the right path. We’ll help them cross the bridge of MAT 1033.